The Clifton Productions staging brand is synonymous with safety and construction excellence at every level. 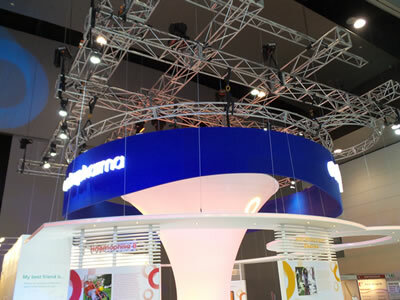 Our reputation and impressive portfolio of clients, is testament to our ability to deliver world class, state of the art infrastructure. 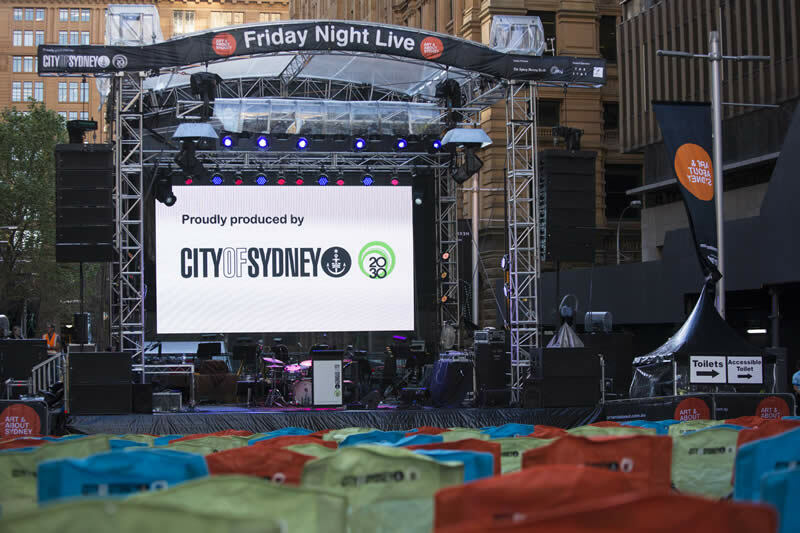 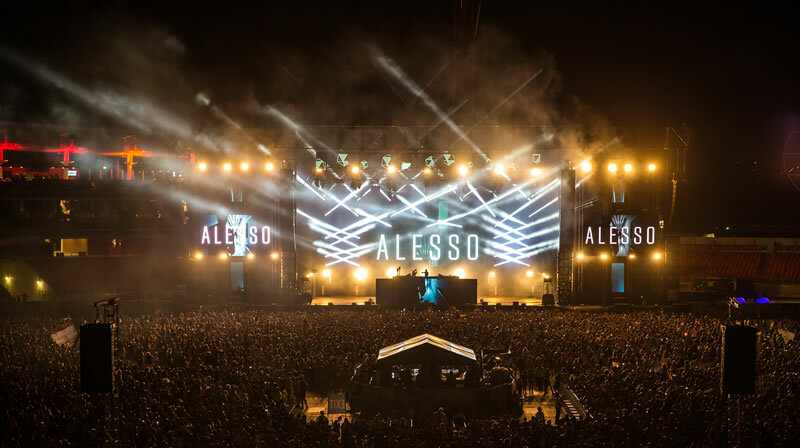 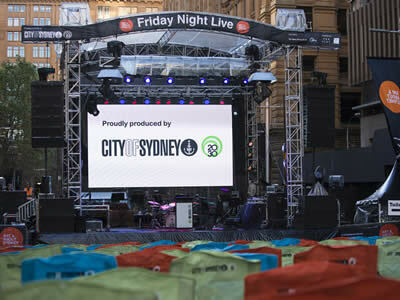 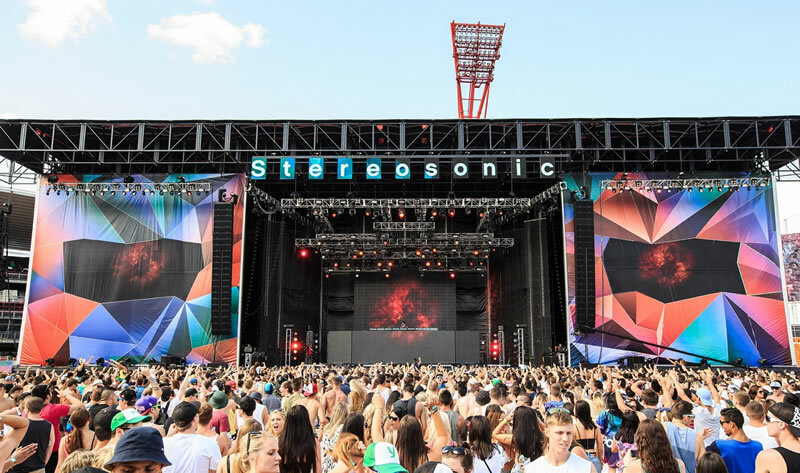 Working with some of the most recognised International & Australian promoters, right down to your local community festivals, we are best positioned as the ultimate event partner no matter the size, or location. 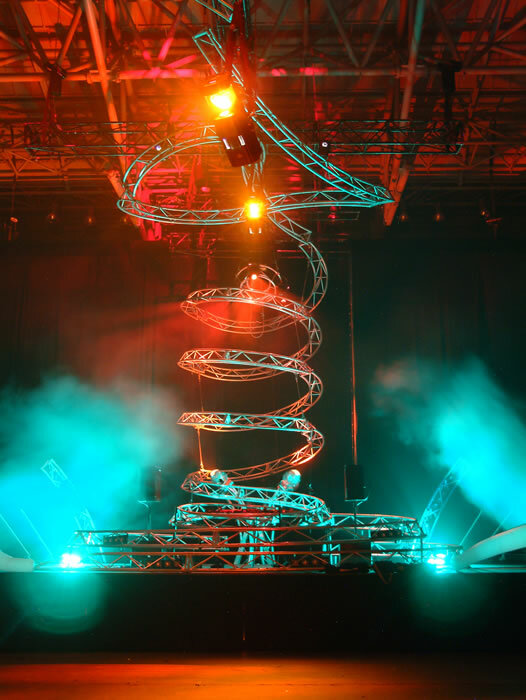 Without compromising design aesthetics, our staging systems are manufactured using the highest quality materials, and are engineered with the greatest structural integrity. 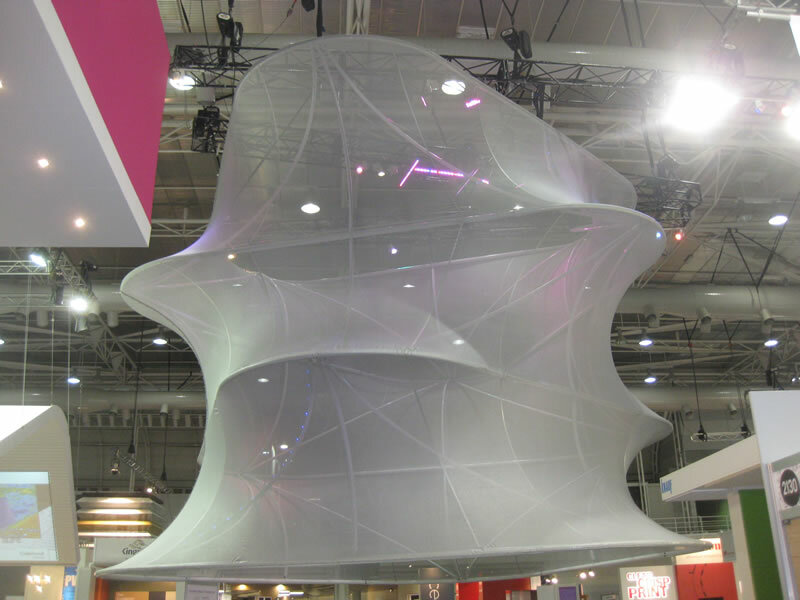 Bringing together our extensive range of supporting products, we can provide you with the industry's best creative minds and technical solutions, all in house. 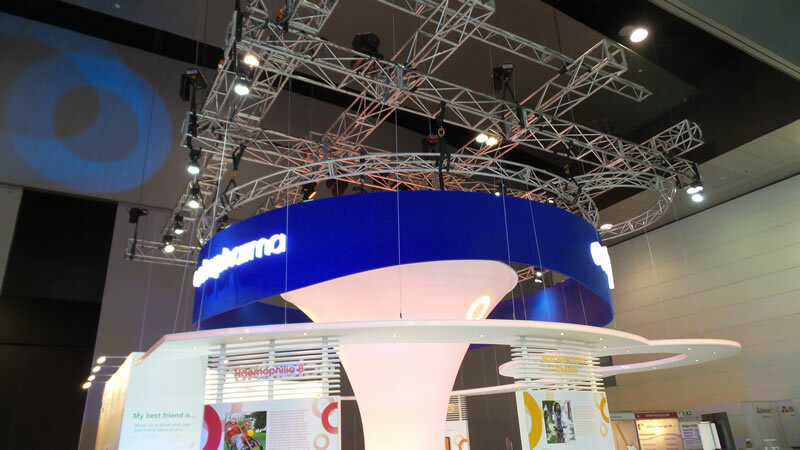 Our breadth of experience and operational capability is demonstrated by highly skilled team that will work with you from the initial concept, right up to completion. 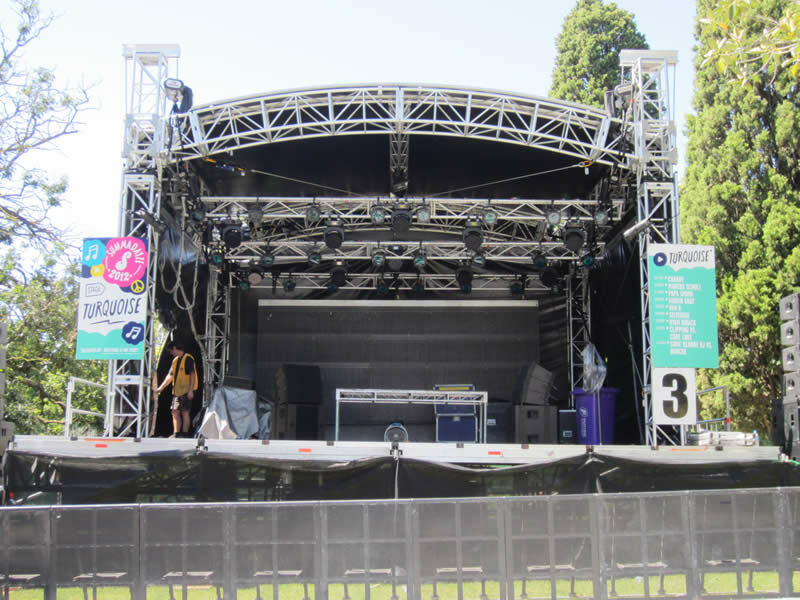 The Hercules Staging system provides the ultimate temporary blank canvas to assist you in the production and delivery of the ultimate backdrop to a star studded line up of both International and local performers. Available in 20, 25 and 30m openings 12, 15 and 20m trim heights, 18 and 23m depths, and side or rear cowsheds, The Hercules Stage has been designed to withstand a wind speed of up 154klm/h, accommodating up to 100 tonne roof capacity at the same time as being engineered to AS standards, providing the safest temporary stage structure available in Australia. 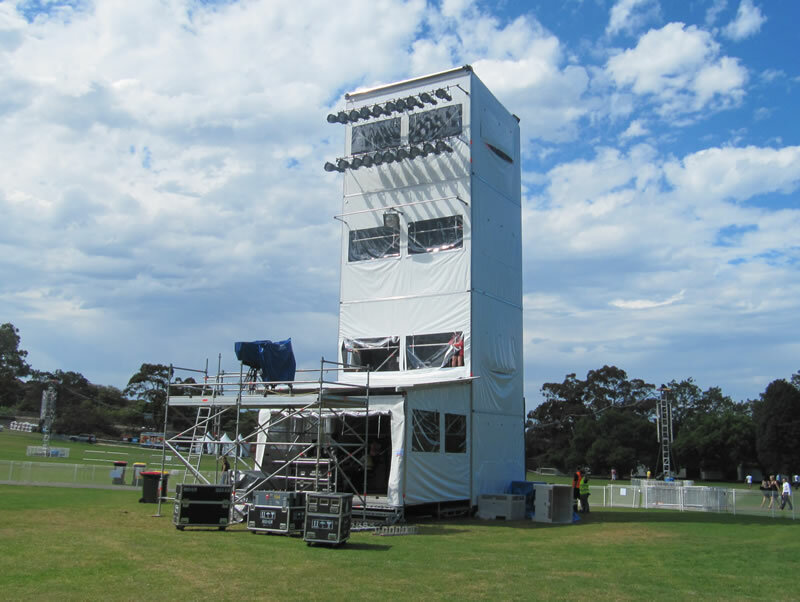 The innovative hydraulic design eliminates the requirement for cranes and pickers, and reduces the overall impact on ground protection. 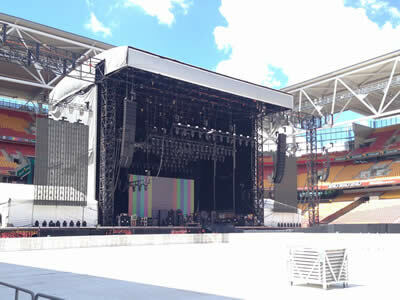 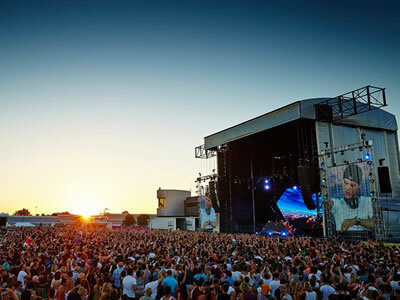 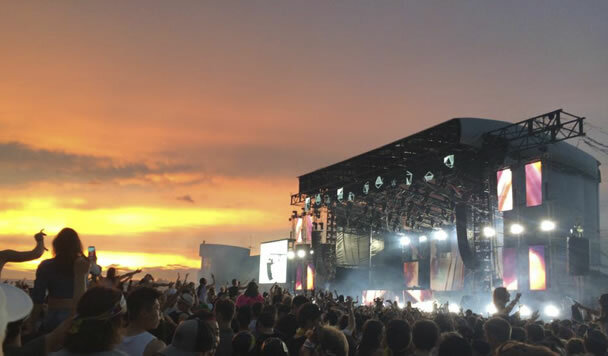 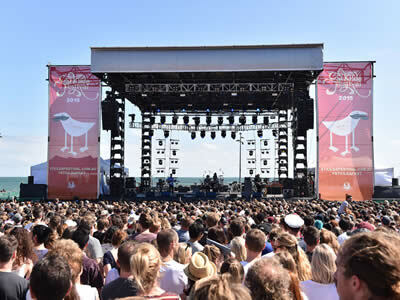 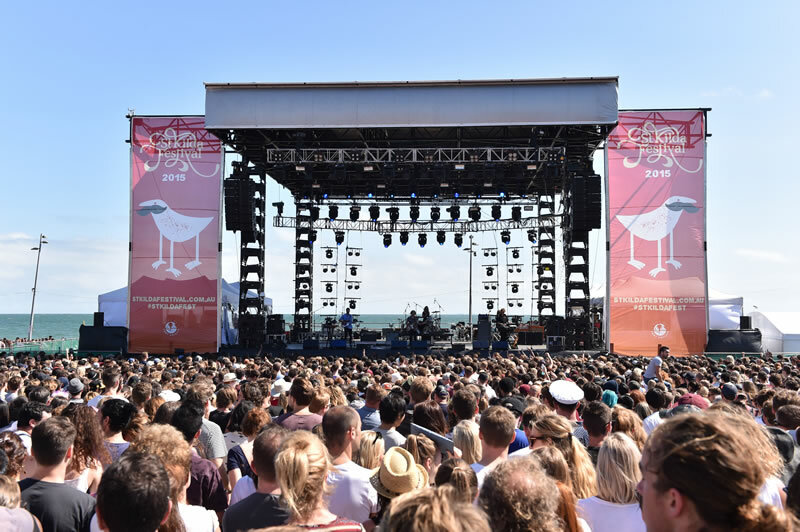 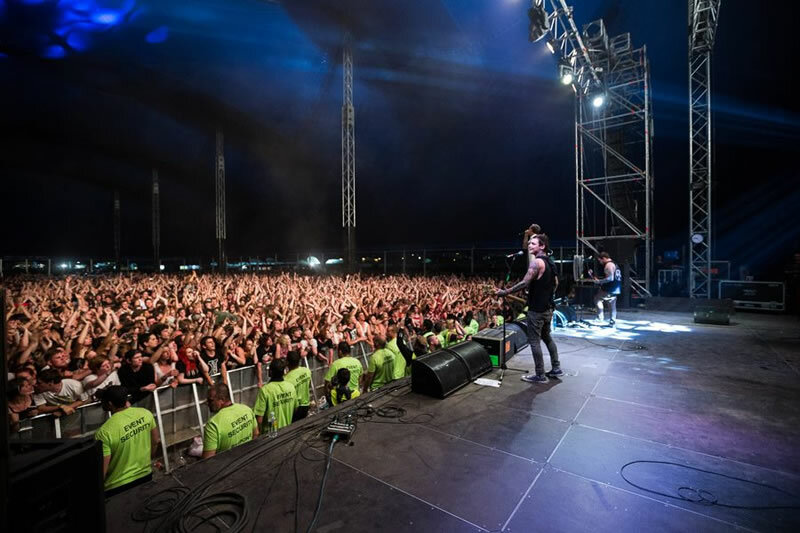 Having played host to International & Local performers and events such as Bruce Springsteen, The Foo Fighters and One Direction, the Hercules Stage delivers the ultimate experience. 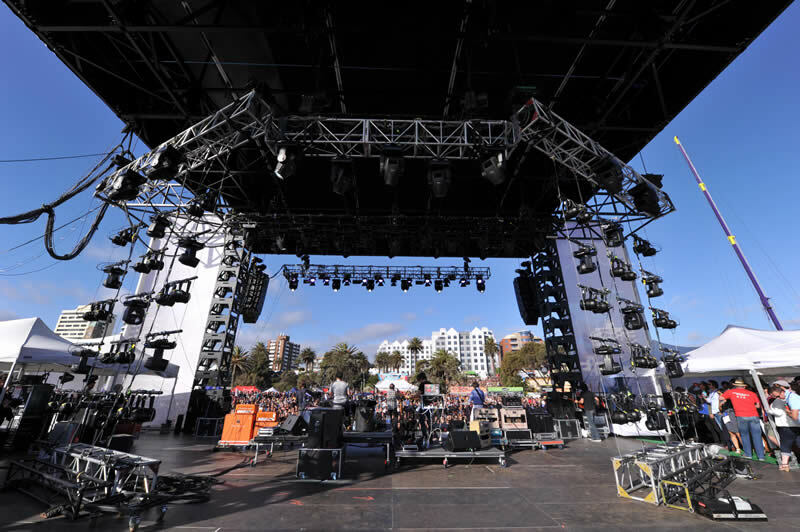 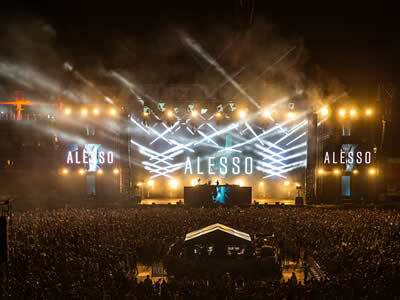 The Apollo Staging system provides a smaller physical footprint for a more intimate production with the same benefits as the Hercules Stage, at the same time providing the perfect environment to produce an outstanding event that will leave your audience screaming for more. 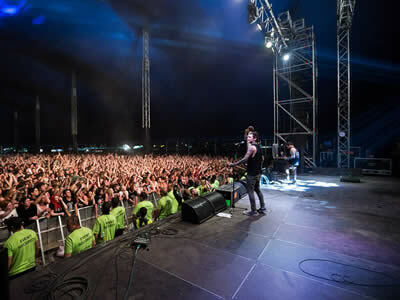 Available in 20 and 13m openings 9 and 12m trim heights, 18m depth, side and rear cowsheds, The Apollo Stage has been designed to withstand a wind speed of up 154klm/h, accommodating up to 30 tonne roof capacity at the same time as being engineered to AS standards, providing the safest temporary stage structure available in Australia. 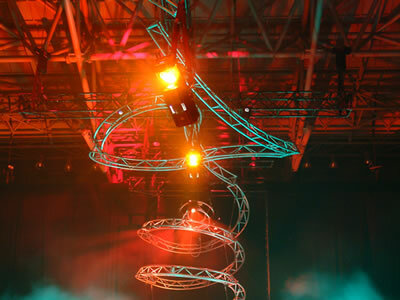 The innovative hydraulic design eliminates the requirement for cranes and pickers, and reduces the overall impact on ground protection. 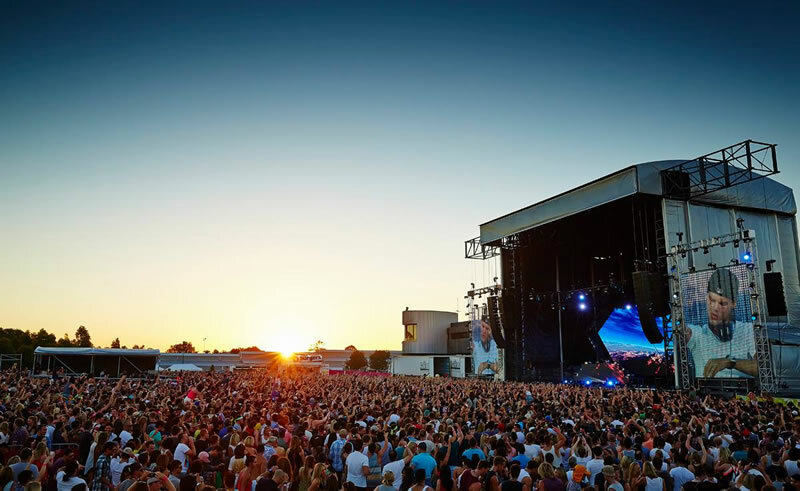 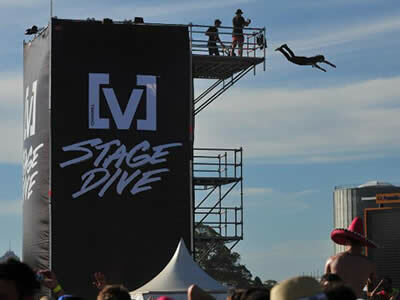 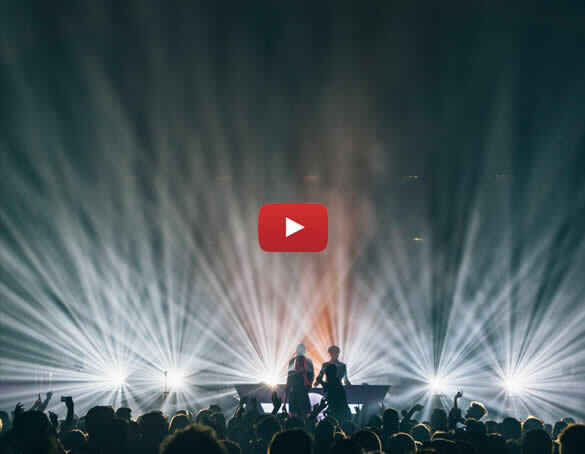 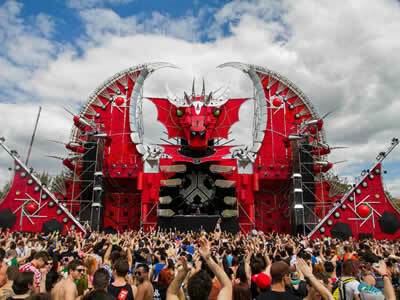 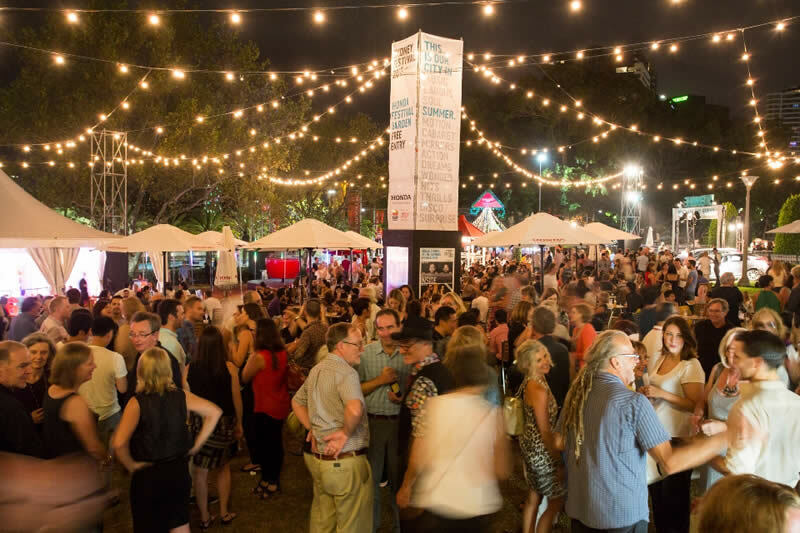 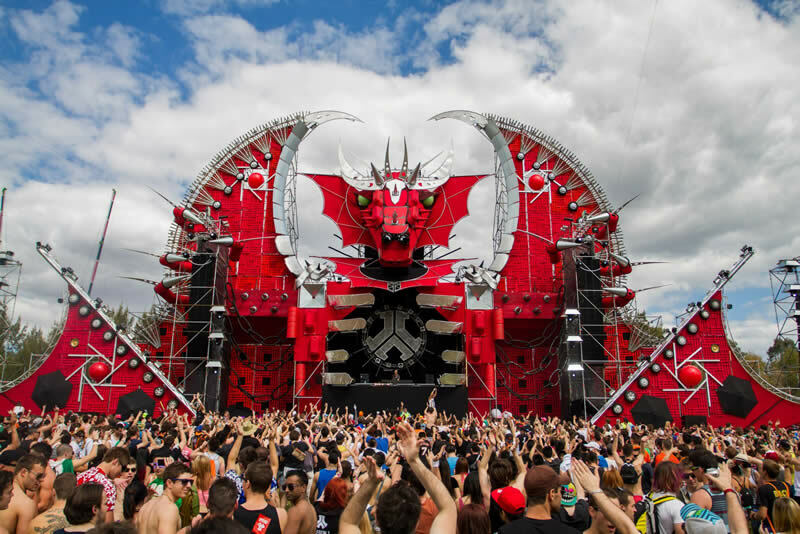 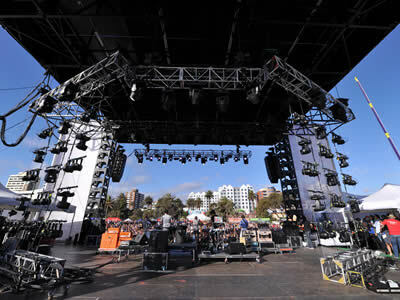 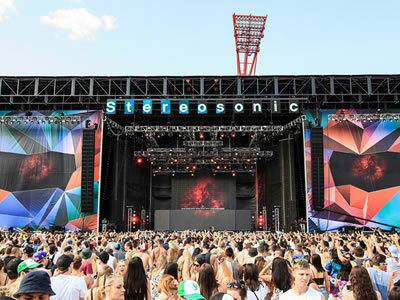 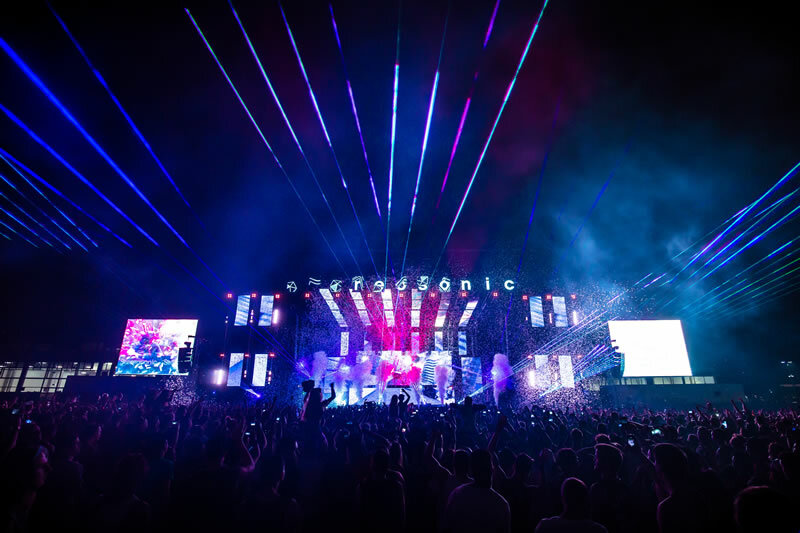 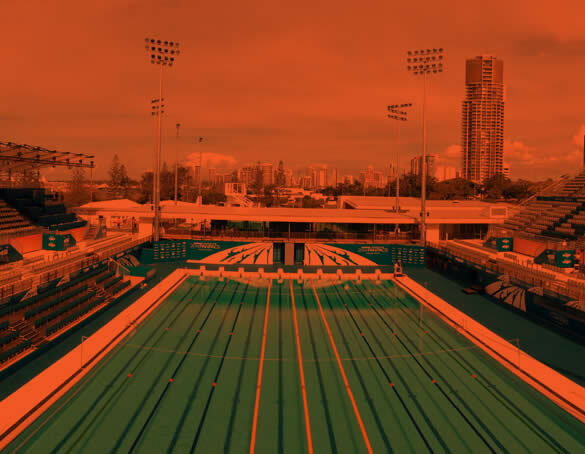 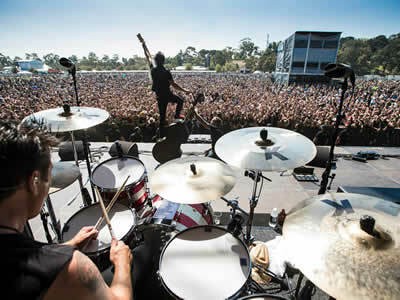 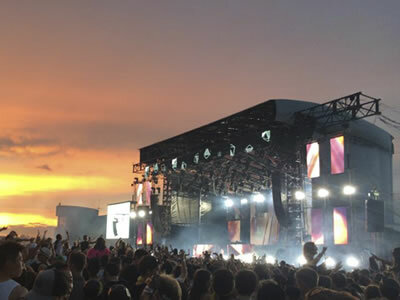 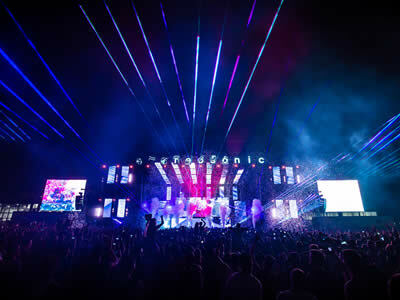 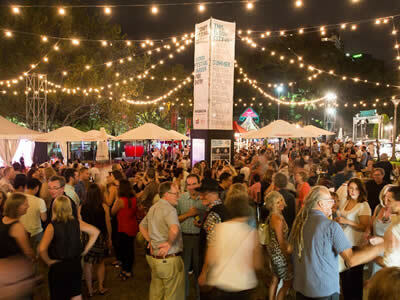 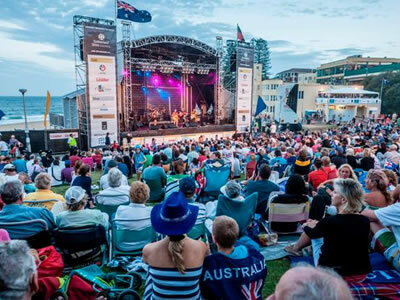 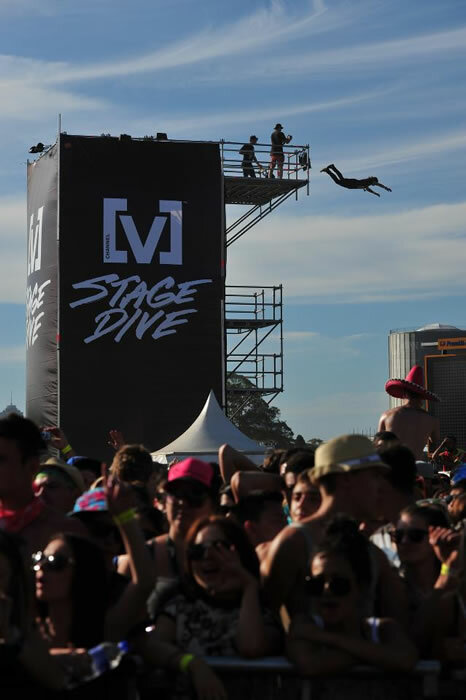 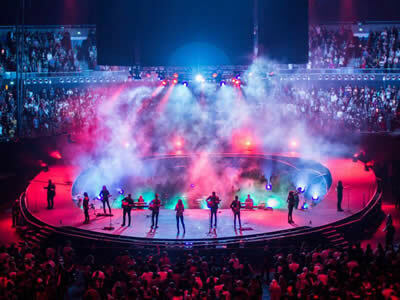 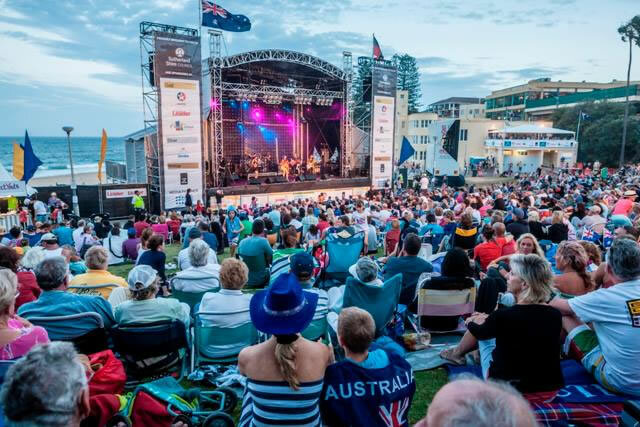 Having played host to International & Local performers and events such as Mariah Carey, Billy Idol, Stereosonic and John Farnham the Apollo Stage delivers on every level. 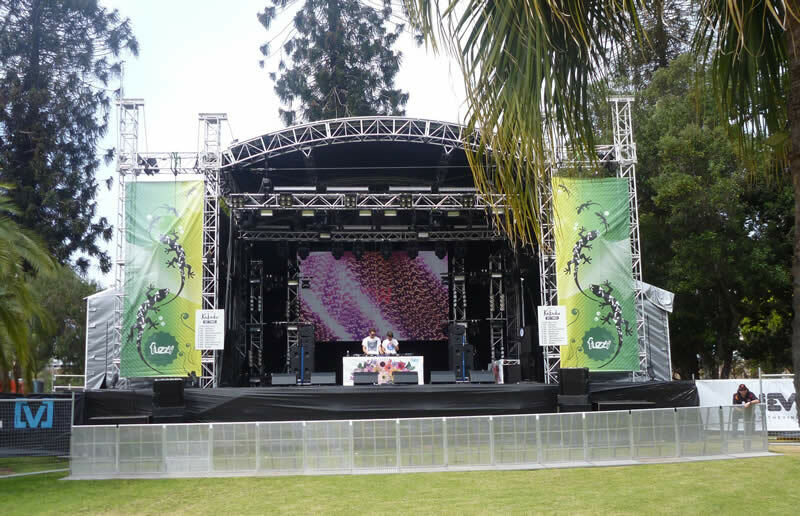 Functional & attractive in appearance with an ARC shaped curved roof structure, the ARC Stage provides the perfect backdrop for your next event. The curved arc roof provides a lower loading capacity than the Apollo and Hercules systems, while still offering plenty of useable space. 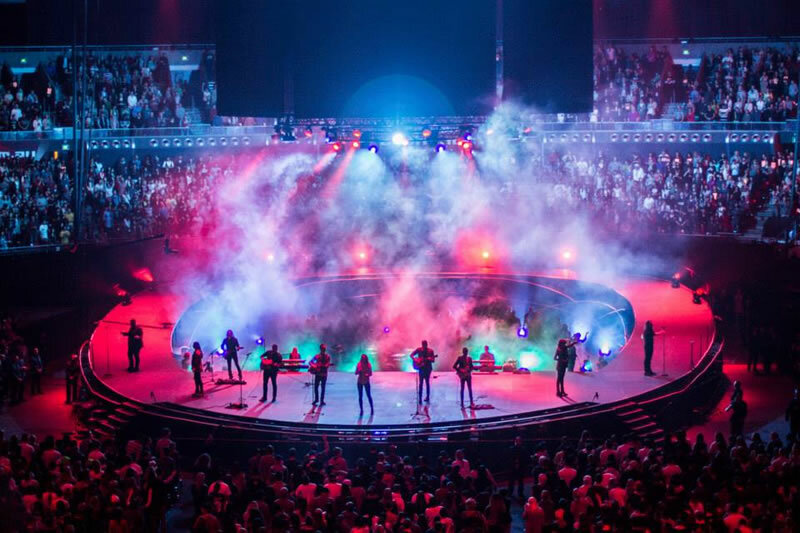 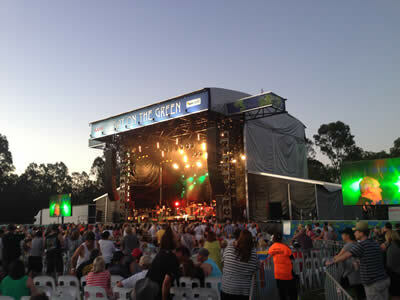 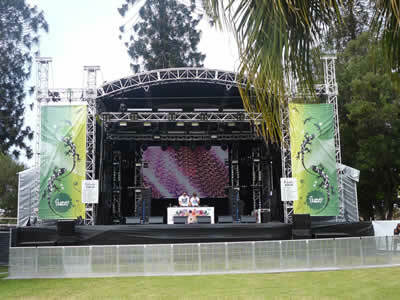 The ARC stages offer an affordable staging solution for council & community events, DJ Stages and small band performances. 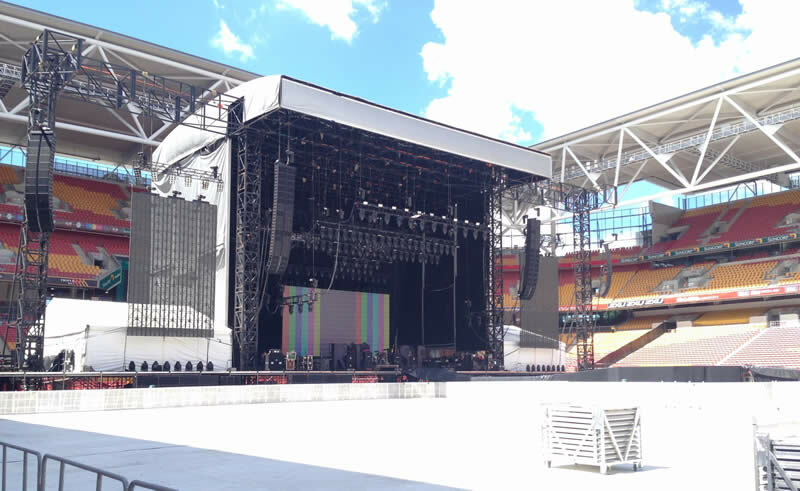 The flexibility of this system allows you the opportunity to dream up whatever side structures you desire, whether it be typical PA wings or cantilevered LED screen structures, we can make your vision a reality. 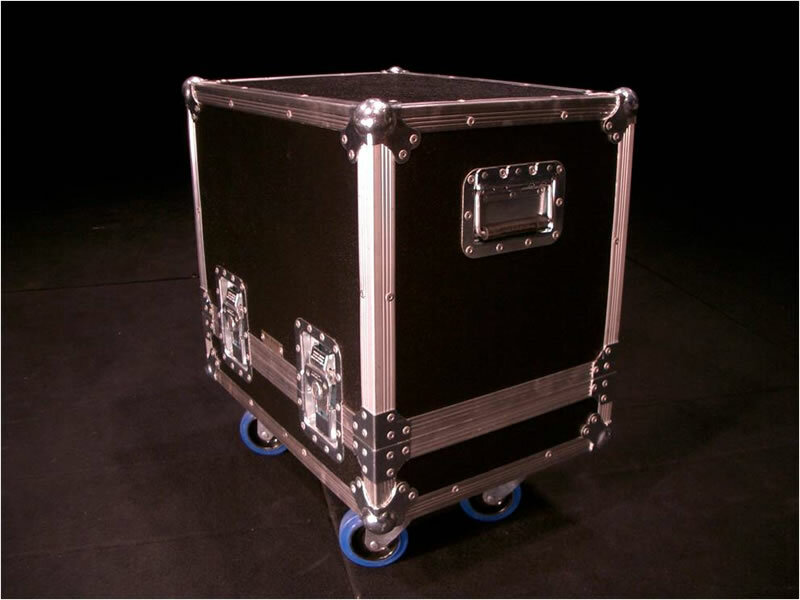 We specialise in the manufacture of all varieties of rigging truss, steel fabrication and even production road cases, with our own range from Aerolyte cases.